ONLY 26000 MILES, LIKE NEW CONDITION, 1 OWNER, CLEAN CARFAX. ALL POWER OPTIONS. 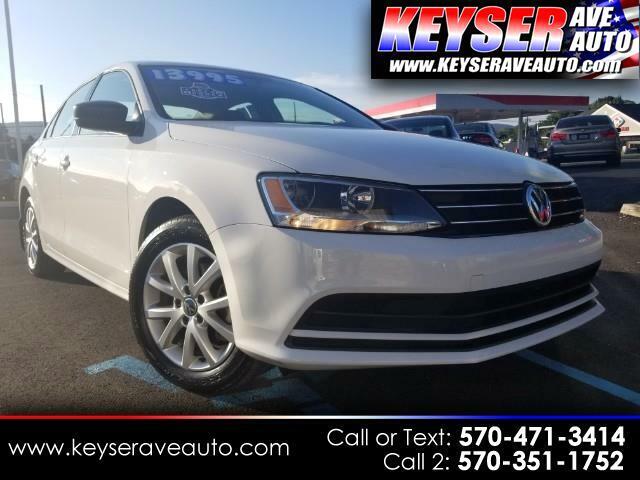 THIS JETTA IS IN GREAT CONDITION INSIDE AND OUT. BALANCE OF FACTORY WARRANTY. WE PRICED THEM TO SELL FAST!. STOP IIN TODAY FOR A TEST DRIVE. WE HAVE GREAT FINANCE RATES. WE WILL GIVE YOU THE MOST FOR YOUR TRADE IN. SO STOP IN TODAY. CALL 470.471.3414 OR TEXT US 570-351-1752.